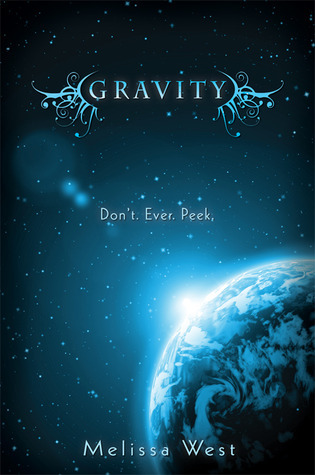 LOOOOVVVE the Gravity cover! 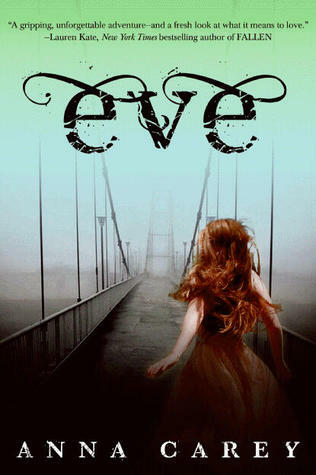 I've not read it, but now I want too!! Across the Universe is beautiful and intriguing. Top Ten Book Covers. I'd love to have you stop by! 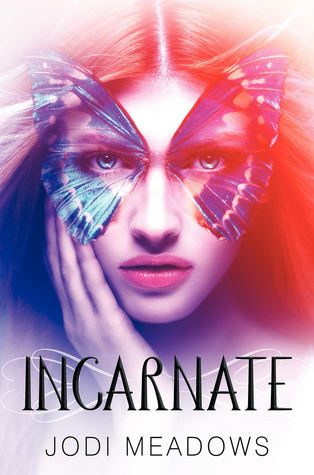 Gorgeous covers - my favorite from your list is Gravity (and Shine). 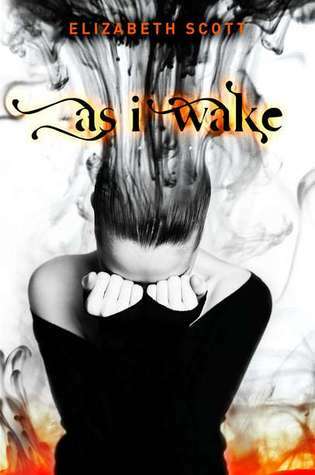 As I Wake is very cool!!! 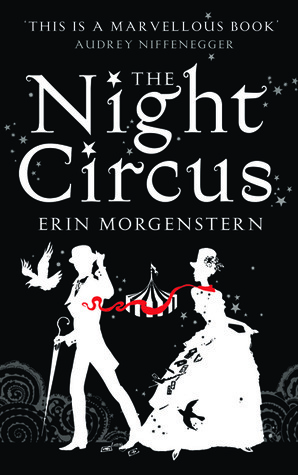 The Night Circus made my list too. 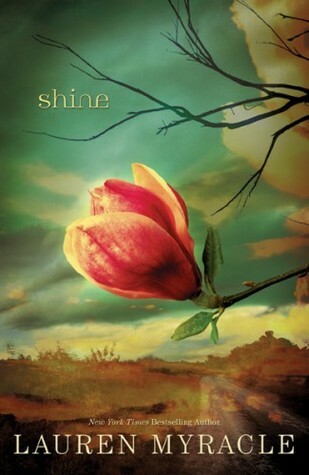 I love the Shine cover. Stunning. 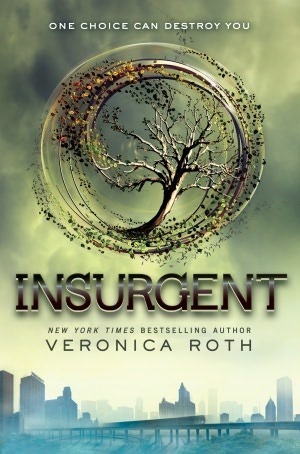 LOVE the covers that you chose! Seriously they're perfect. 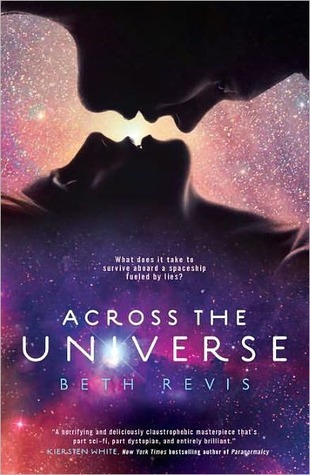 <3 Y'know, for Across the Universe some people actually thought it was a vase? :P VISUAL ILLUSION! 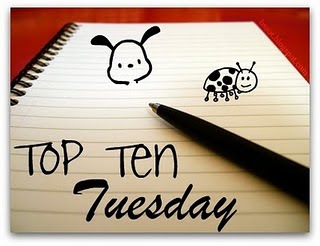 Oooh, you've chosen some great ones! 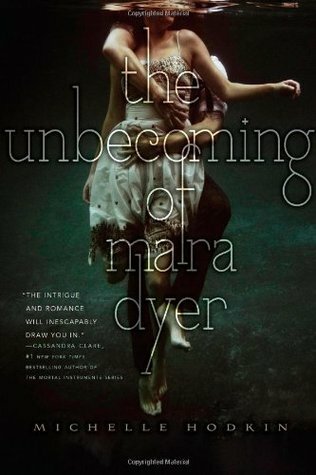 The Unbecoming of Mara Dyer just missed making my list. And I love those covers of Gravity and As I Wake! 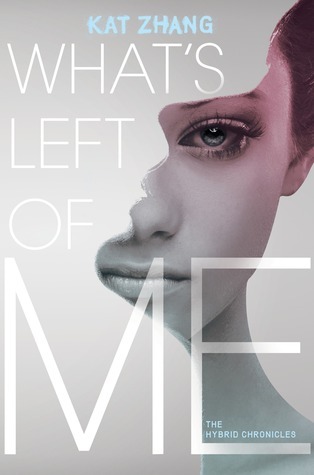 And I just can't get over the cover for What's Left of Me. It's one of those books that you really, really hope lives up to the cover, you know?